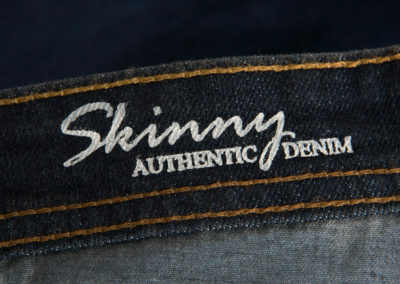 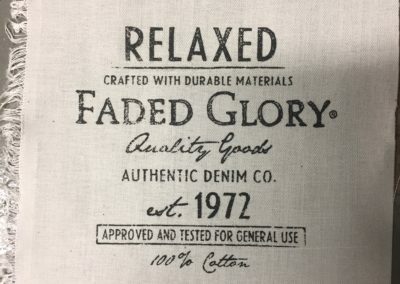 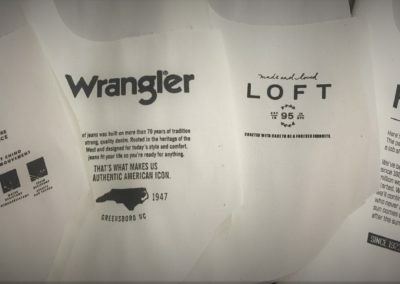 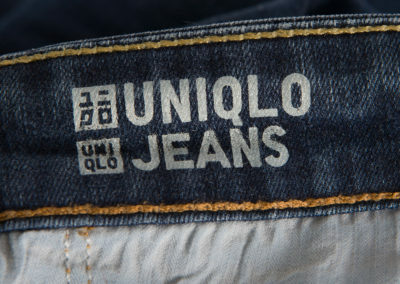 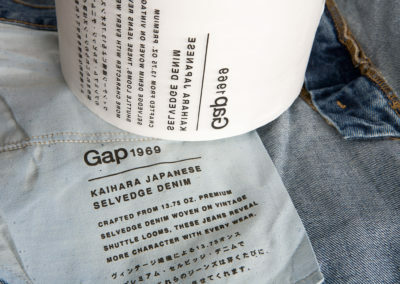 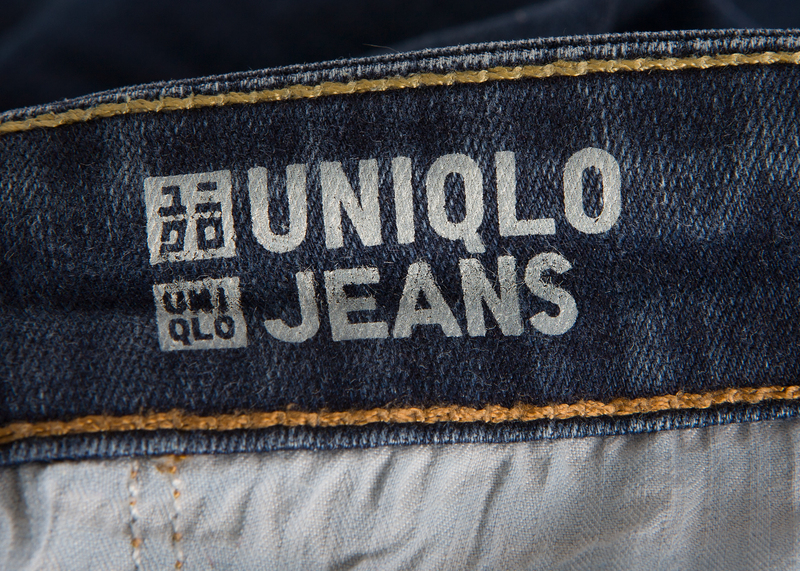 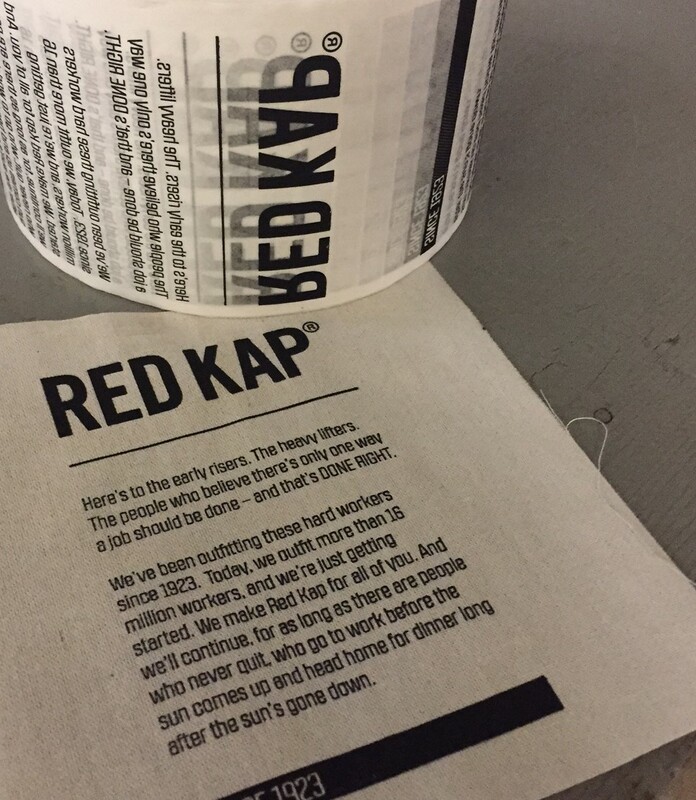 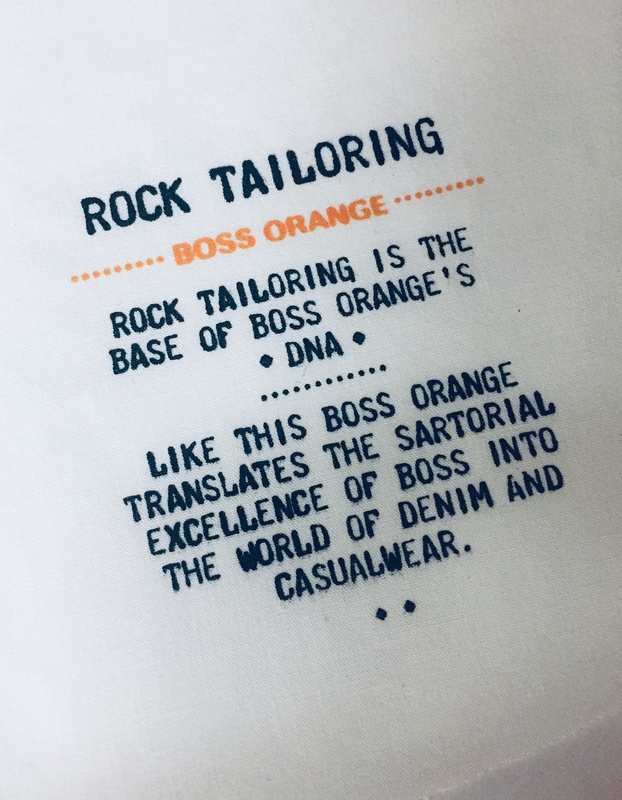 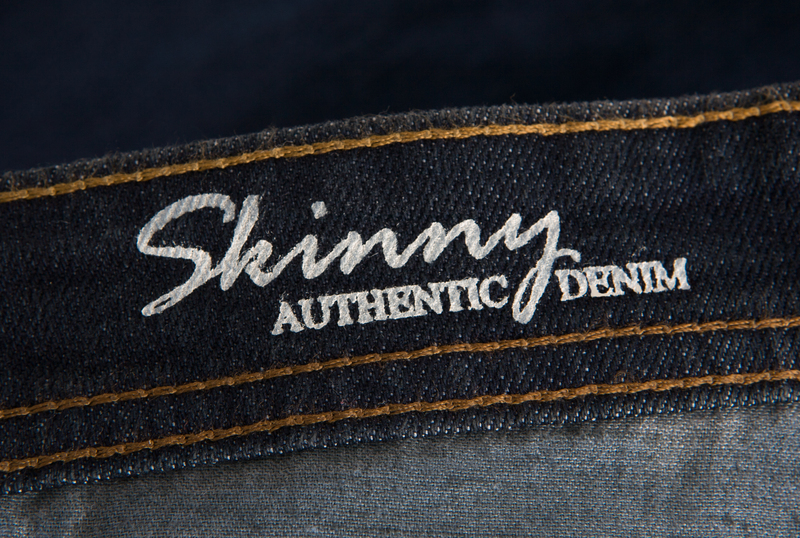 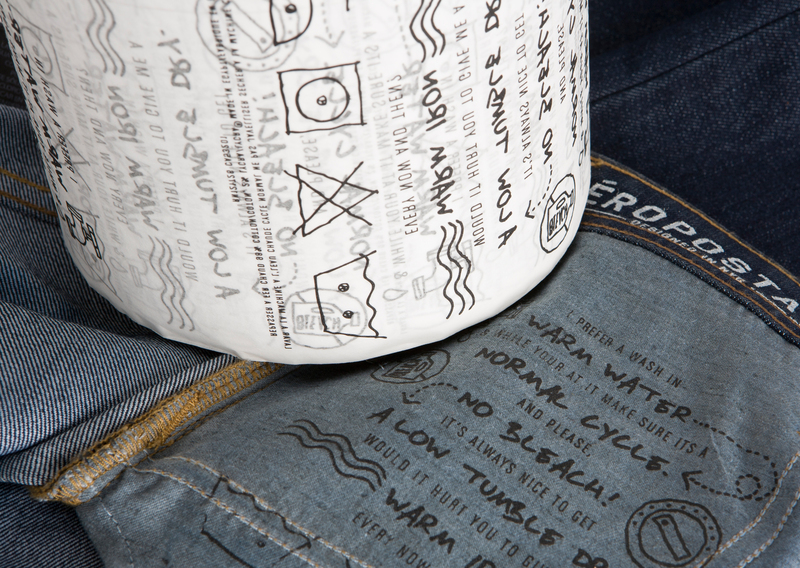 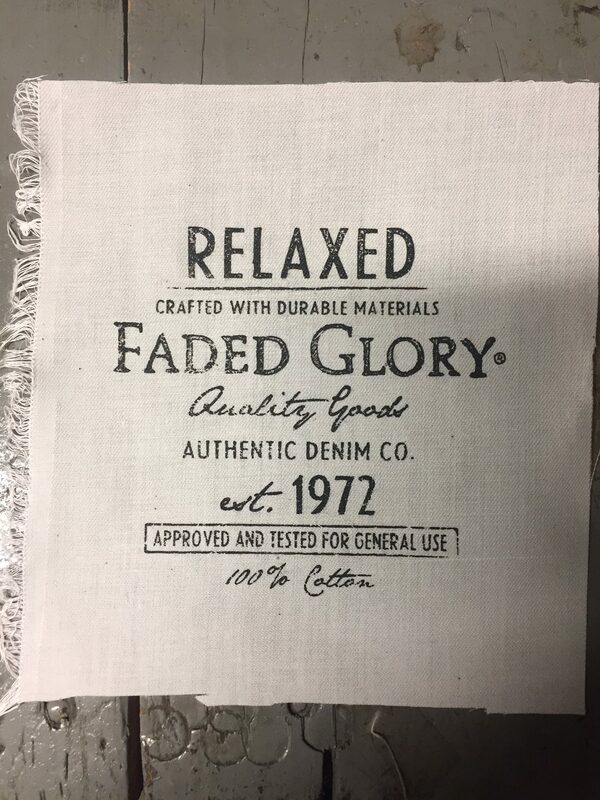 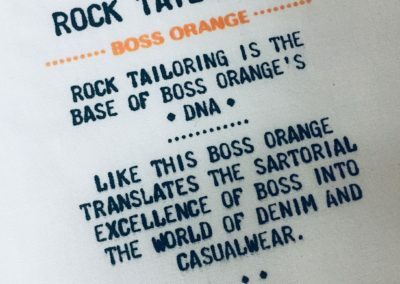 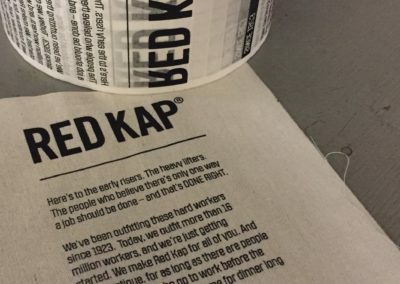 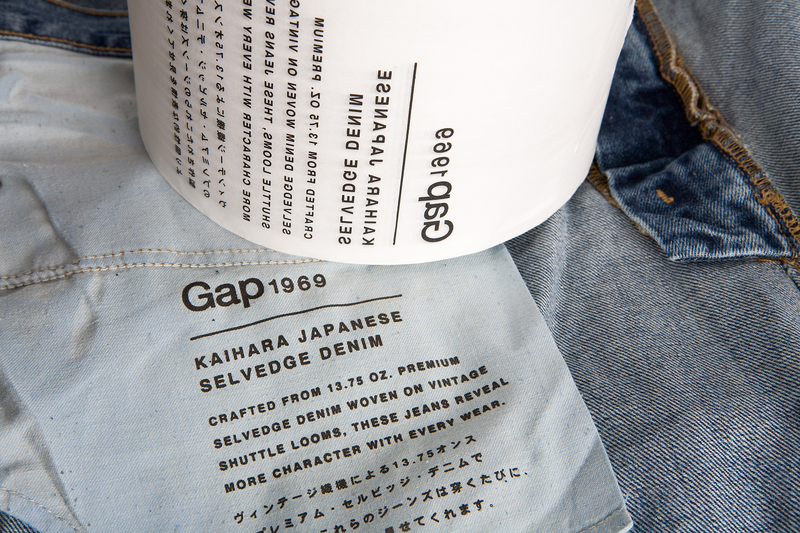 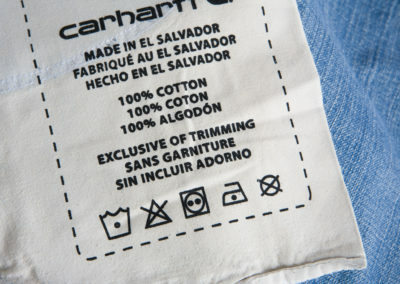 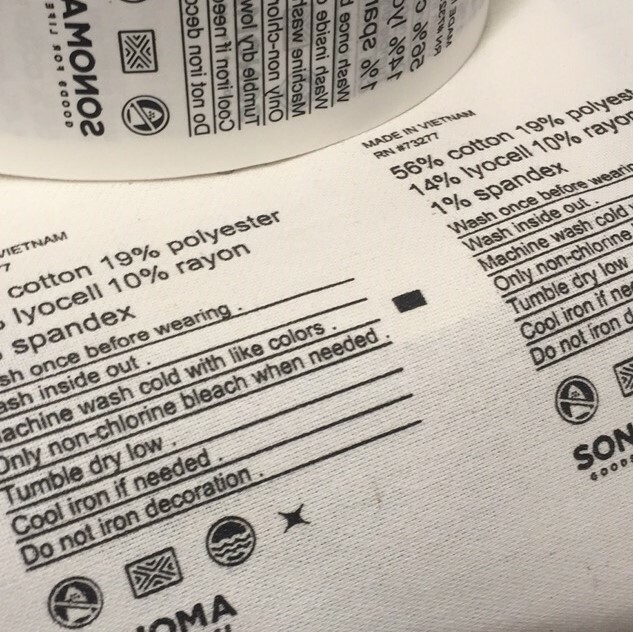 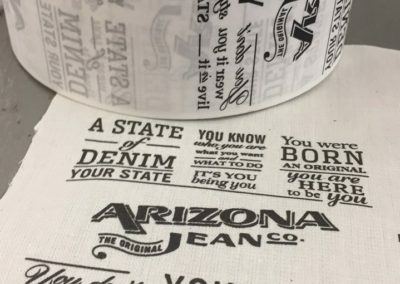 Kaumagraph Heat transfers have been tested in some of the most severe denim washes in the industry. 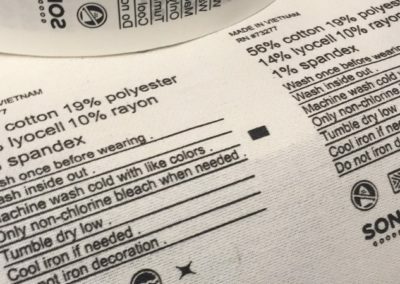 **Washes are performed by customers and are not independently verified by Kaumagraph. 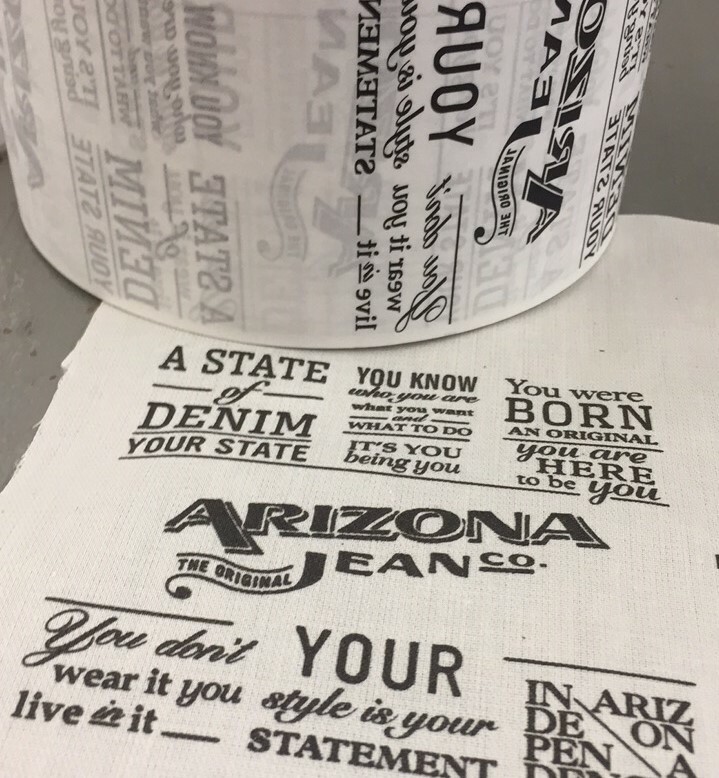 Individual testing is required.